The UK is a nation of gamblers, according to new research, with just 2% of people in the country having never had a flutter. A study into adults’ gambling habits and awareness has revealed how often they place bets, what they deem to be gambling and what would encourage them to go public if they won a £1 million jackpot or more. Despite so many people proving their fondness for paying to play, gambling awareness is surprisingly low. Almost half of UK adults (48.6%) are unaware that coin pushers, such as 2 pence and ten pence slot machines seen in amusement arcades, are classed as a gambling activity. 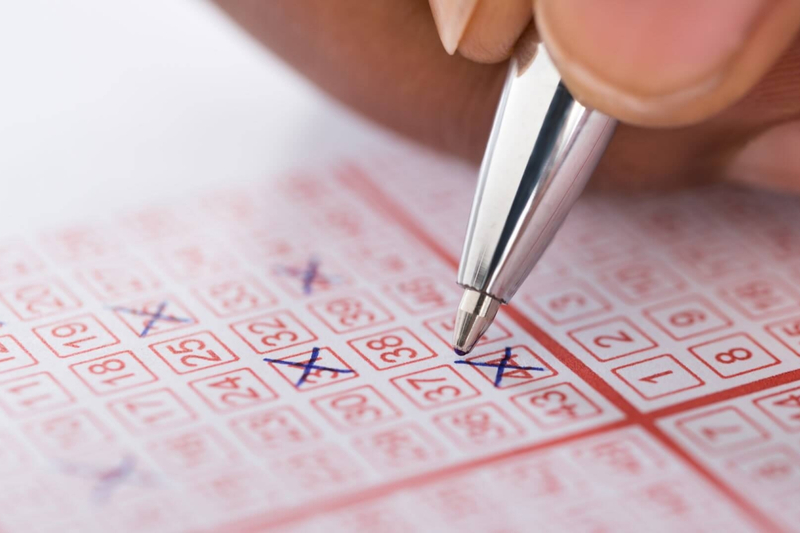 More shockingly, two fifths (40.1%) do not consider bingo to be gambling. Millennials and Generation Z have the poorest gambling awareness, as more than half of 18-24-year-olds (50.7%) do not consider online slots to be a gambling activity compared with 79.7% over 55s. When presented with a list of games such as sports bets, slots, scratchcards, casinos and the lottery, more than one in ten (11.9%) 18-24-year-olds did not consider any of the activities to be gambling. Generally, women have less gambling awareness than men, as 11.1% of females incorrectly failed to identify any the activities listed as gambling, compared with 8.4% of males. 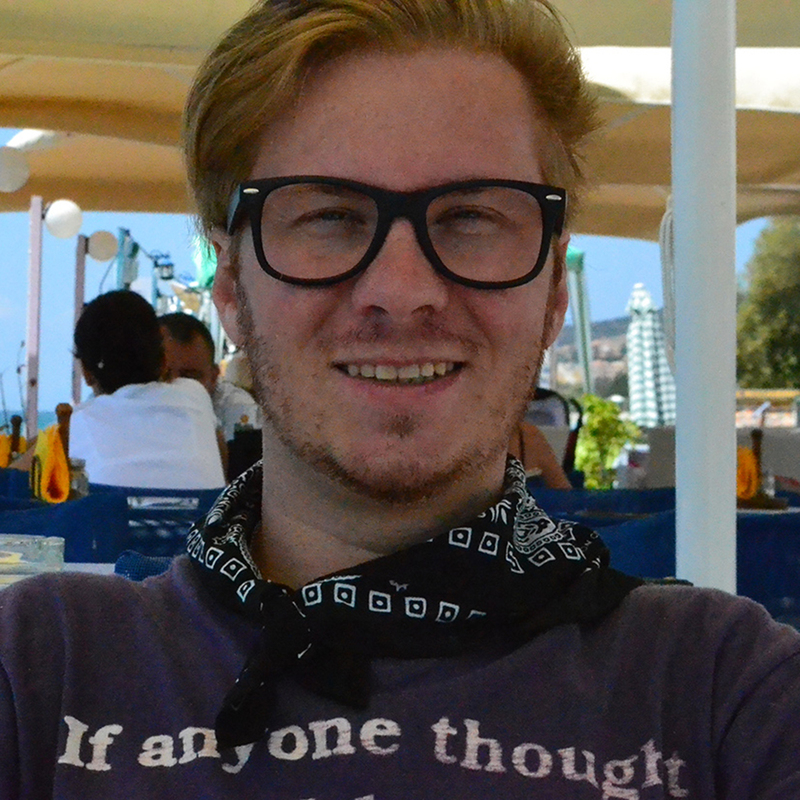 When asked what they would do if they won £1 million or more, 12.3% of UK adults believe it would be futile to try to stay anonymous and would go public to have more control. However, 5.9% said they would go public to gain recognition for a large charitable donation. Younger generations seem to crave the limelight. 16.4% of 18-24-year-olds would choose to go public, compared to just 3% of over 55s. Meanwhile, the equivalent of 1,263,210 adults in the UK (2.5%) would willingly give up their privacy for the chance to be in the news and on television if they won a seven-figure jackpot. Almost twice as many men (3.4%) seek the limelight compared to women (1.8%). 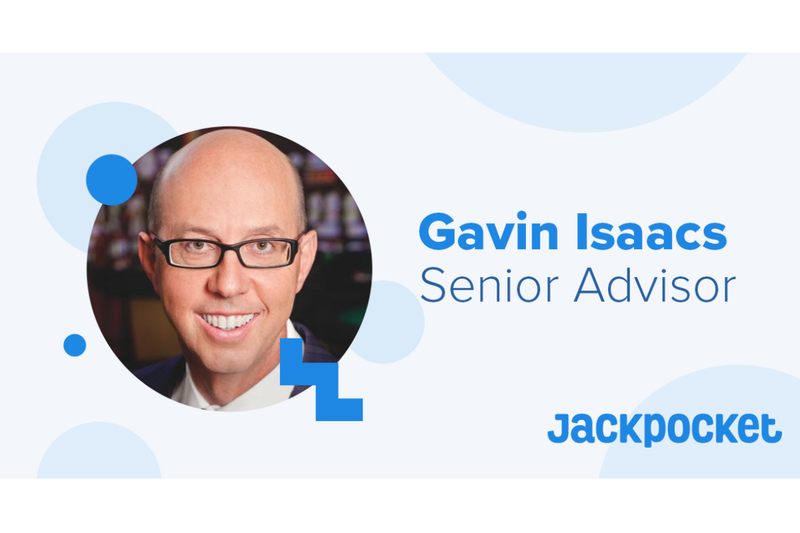 The guide also looks at the biggest jackpots around the world to find out which gambling activity is the most rewarding, as well as who won the prizes and where the wins occurred. Sin City really is favoured, with ten of the 50 biggest gambling prizes since 2000 all taking place in Las Vegas. In fact, nine of the top ten casino jackpots were won there, with Las Vegas casinos paying out an astonishing $196,238,754 across them. Las Vegas isn’t just limited to casinos either. One lucky local even won big on bingo, netting herself a tidy sum of $110,726. The new research also showcases the world’s biggest jackpot winners on various forms of gambling, how much they won and where the wins took place to reveal the luckiest places in the world. Lottery wins account for the ten largest prize wins since 2000, compared to other games such as sports betting, casino and bingo jackpots. The world’s ten biggest lottery jackpots of the 21st century total a staggering $3,989,005,710, and the ten biggest lottery wins of the UK. With such enormous prizes, it’s no surprise that nearly two thirds (63%) of UK adults have been in it to win it by playing the lottery at least once in their lives. More than half (55.7%) play the lottery at least once a year. Scratchcards follow a close second, with 55% having scraped off the silver at least once. 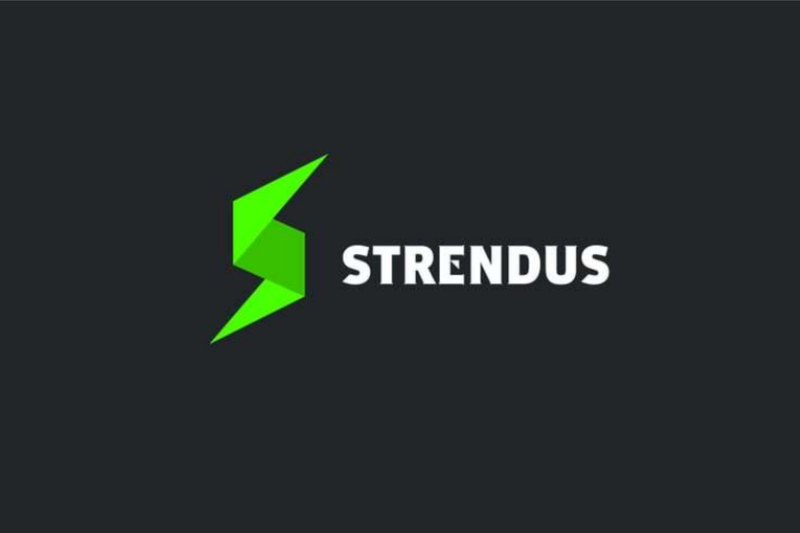 To see where the biggest wins have taken place and for how much more visit this guide. 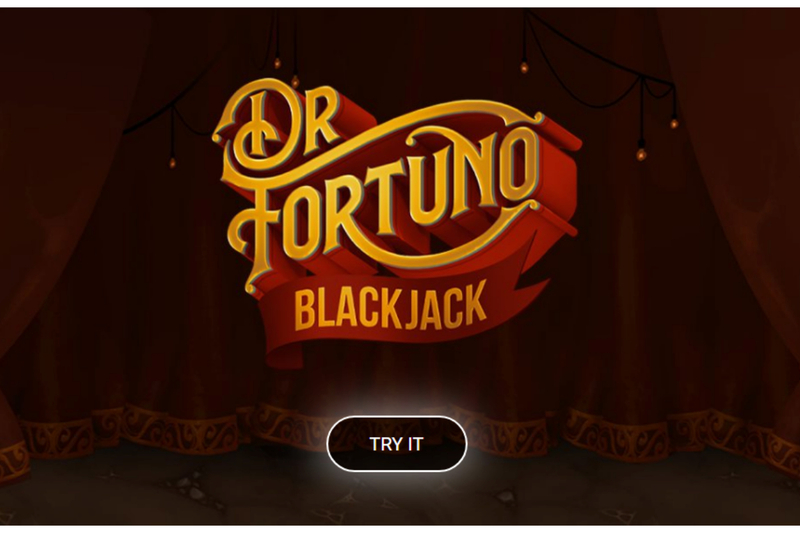 Yggdrasil introduces Dr Fortuno, the industry’s first cross-vertical shared jackpot, giving players more chances to win huge sums on the reels and at the blackjack table. Both games star the charismatic leader of a travelling freak show who ventures to lands far and wide, inviting players into his mysterious and rewarding world. The sinister Doctor, together with his troupe of freaks, allows players to enter his realm of dreams and curiosities to experience things beyond the comprehension of imagination. The marvellous 5×3 slot features nudging wilds and the ‘Wheel of Fortuno’, which gives players a shot at the jackpot and a chance to win additional coins or multiply their winnings. The Ringmaster also brings his magical flair to the blackjack table. The 5-player RNG multiplayer offers a wonderful new bonus bet and bonus game with incredible rewards including multipliers and a chance to win the daily jackpot which is shared with the slot game of the same name. Yggdrasil added some extra charm to this shared jackpot with a Customizable Countdown feature. This enables operators to inject more excitement into their games by choosing the starting and ending parameters of their jackpot countdown. This flexibility caters for operators of all sizes, offering engaging and valuable jackpots at the frequency that works for their unique needs. 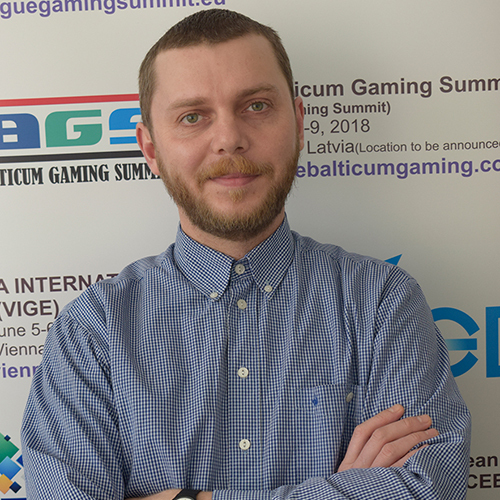 Jonas Strandman, Senior Product Strategist at Yggdrasil, said: “There is a lot going on in the Dr Fortuno Slot! Nudging wilds, a bonus wheel, free spins AND a jackpot! The bonus wheel happens often enough to keep spiking entertainment levels, while the free spins can dish out huge wins with the right combinations. As with all Yggdrasil slot titles, the Dr Fortuno slot comes complete with the collection of in-game promotional tools, BOOST®.